Nelson Ireson September 25, 2013 Comment Now! 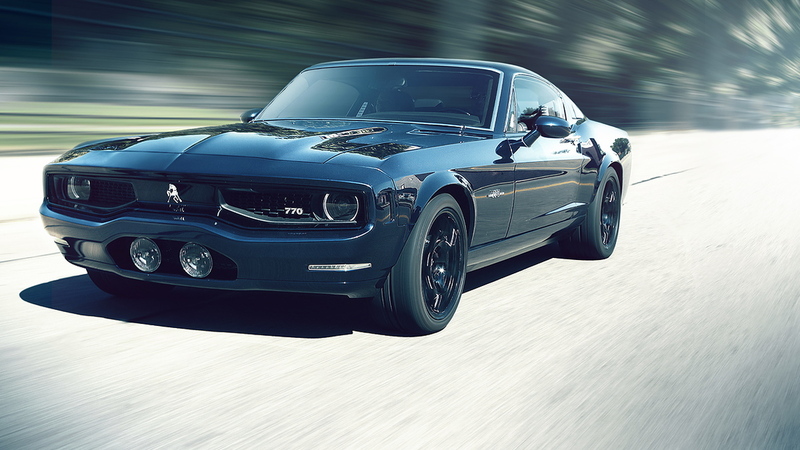 All it takes is one look to know the Equus Bass 770 ain't no Hyundai. It's all American, bred in Detroit, with the best bits of every classic muscle car, bundled into a thoroughly modern and wondrously beautiful package. 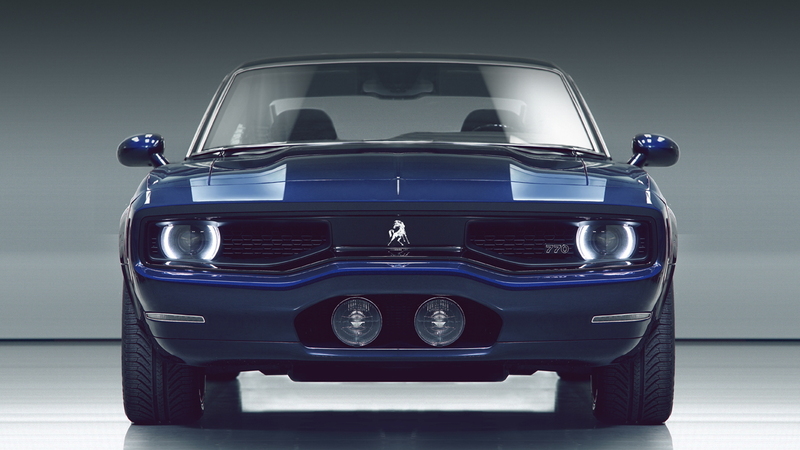 Aside from the name, the only thing the Equus Bass 770 shares with the Hyundai Equus is its focus on luxury. 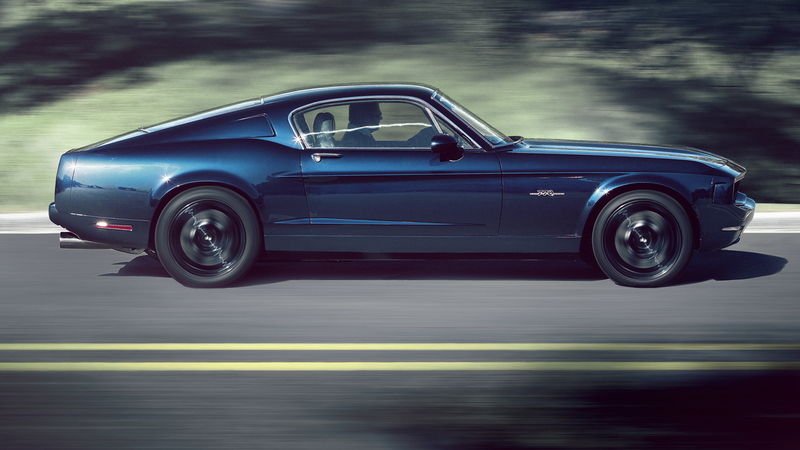 This isn't your '60s vinyl bean-counter muscle car; it's all about "plush, sleek locomotion." 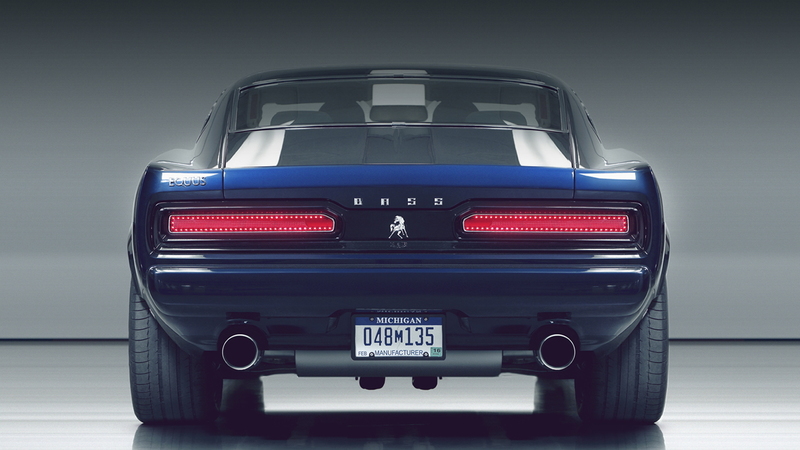 Under the hood lies a 640-horsepower, 6.2-liter supercharged aluminum-block V-8. Beneath the skin is a tube-and-tub aluminum chassis that looks more like a race car than a production car. That skin is formed of aluminum, and lined with carbon fiber. Curb weight? A middling 3,640 pounds. Brembo carbon ceramic brakes are there to haul you down from the claimed 200-mph top speed, which should arrive not too long after the 3.4-second 0-60 mph dash. A six-speed, rear-mounted dual-clutch gearbox handles the shifts along the way. The Equus Bass 770 should handle well, too, thanks not only to the rigid chassis and lightweight body, but also due to the Magnetic Selective Ride Control dampers, the Performance Traction Management stability/traction control system, and the Active Handling System. If you're anything like us, you're salivating all over your keyboard right now. Before you clean it up, visit the official Equus site and bring your accountant--the Bass 770 costs $250,000--fully equipped, of course--but the price can rise as high as $290,000 depending on optional extras.